Commercial solar power case study from Coretech Solar. British Sugar – Saving money, making money. 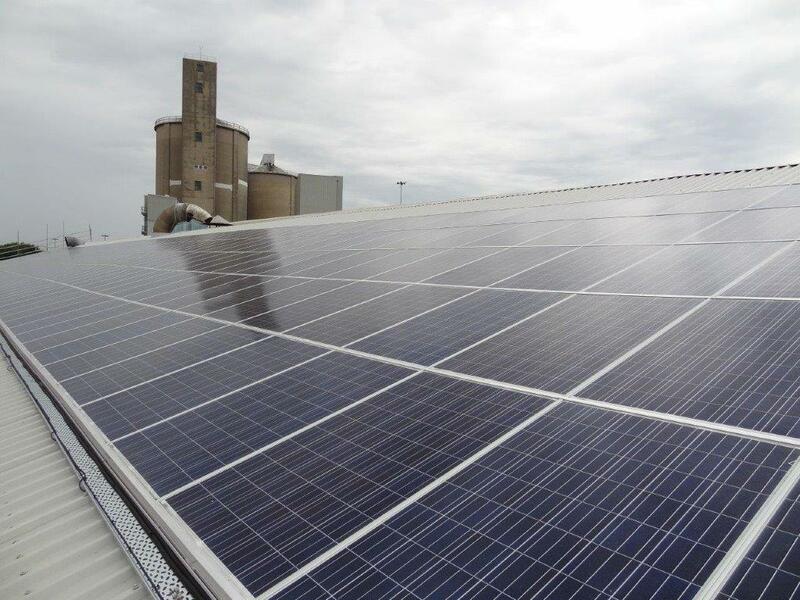 British Sugar invested in solar PV to make their refinery in Cantley more efficient: generating their own green electricity to reduce energy bills and gain an income from Feed-in Tariff payments. Coretech solar PV installations also offer protection from future energy price increases. Commercial solar power case study from Coretech Solar. British Sugar, Cantley. Breaking the reliance on grid provided energy. Coretech installed a solar PV system comprising 640 solar panels and two 75kW inverters. The system generates enough electricity to power 40 homes. This goes a long way to breaking the plant’s reliance on bought-in energy. The system provides an annual net benefit of £32,000. With payback in six years, British Sugar will generate approximately 142,400kWh of free electricity a year. That’s over £2 million in 30 years with rising energy costs and inflation. 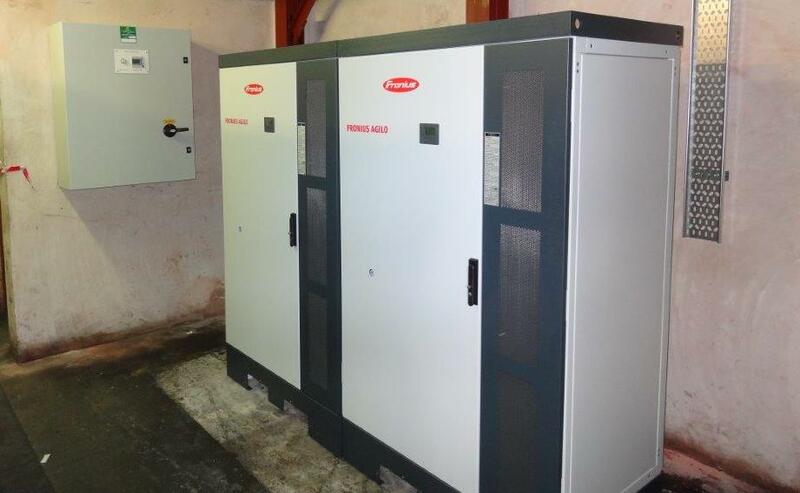 One of the 75kW Fronius inverters running at 72kWh. 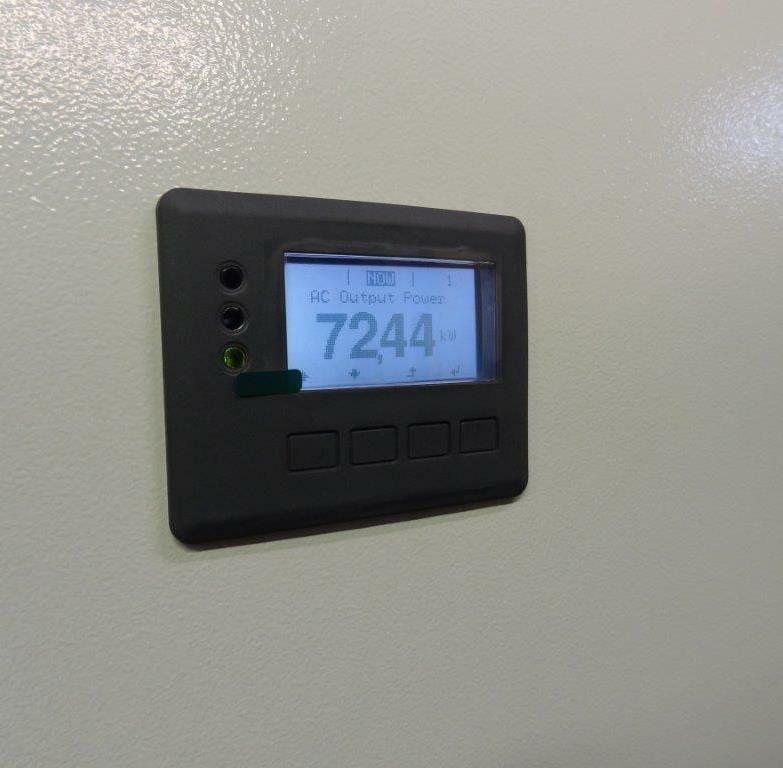 Coretech worked closely with Austrian inverter manufacturer Fronius on designing the system for maximum efficiency. This ensured the client is guaranteed the biggest savings possible. From explosive atmospheres and access constraints, to limited space and high engineering standards, the working environment at British Sugar presented many challenges. All problems overcome through Coretech’s engineering experience. British Sugar also have the reassurance of Coretech’s solar PV support service; designed to reduce system downtime and limit generation losses. Off-site system monitoring enables Coretech, who are Fronius Service Partners, to track system performance remotely, diagnose problems, and attend site with the correct part and repair in one visit. Commercial Solar Power Case Study from Coretech Solar. Contact us today to discover how we can help your business, no matter how large or small.